We now offer Pilates-based exercise classes at Remedy House, with Inreach Pilates. Would you like to improve your flexibility and move with ease? Would you like to improve your core strength and reduce aches and pains? Would you like to learn how to improve your posture and feel better day to day? Have you been told by a physiotherapist or another medical professional you should try Pilates? 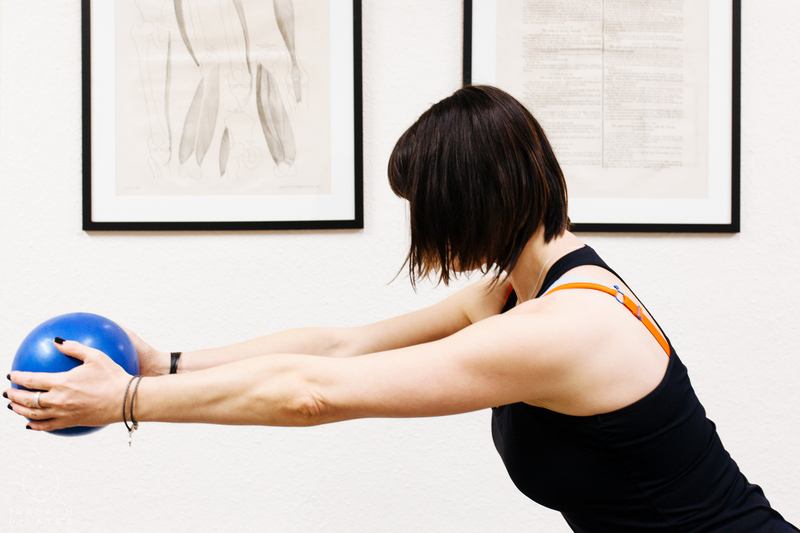 Remedy House now offers Pilates classes run by Louise Nicholls, founder of Inreach Pilates. Inreach Pilates offers a Modern Clinical Pilates approach, focussing on areas including posture, flexibility and core strength. 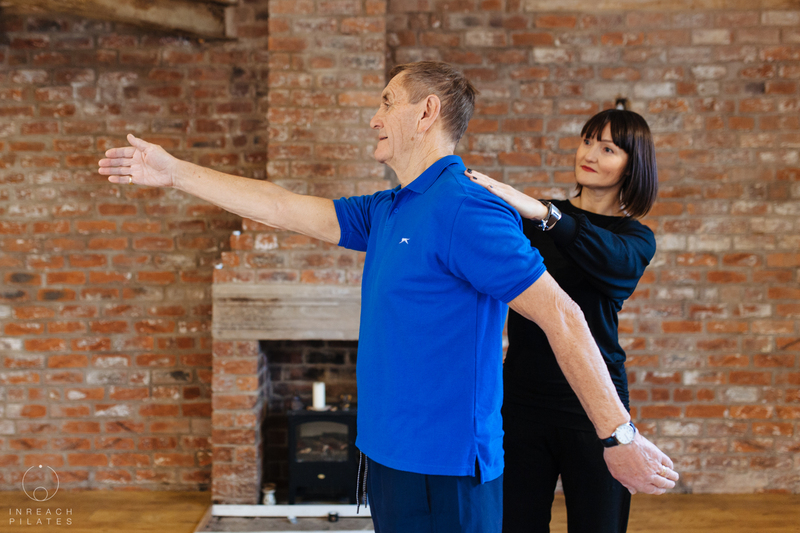 The classes are small, which enables a caring and individualised approach to be taken throughout. Reducing aches and pains, helping you feel fitter, stronger and calmer. Classes last for one hour. If you book a twelve week block you get a free class. 1-2-1 sessions available on request. All equipment, including mats, is provided. Just come along in clothes you can move freely in.To book your free taster class, or if you have any questions, please email louise@inreachpilates.com. Or call 07756 564988. www.inreachpilates.com Inreach also has a Facebook page. 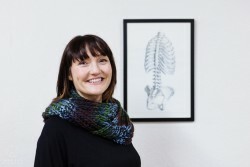 Before training as a Pilates instructor, Louise worked in the Arts as an Event Manager, as a full time mum, and a bookkeeper to a family business. Most recently she has been involved in co-founding www.hugefuture.org with her partner Mark. She enjoys cycling, walking, eating, dance and theatre…and of course, Pilates!